Can You Spot What’s Wrong With This Guy’s Hands? 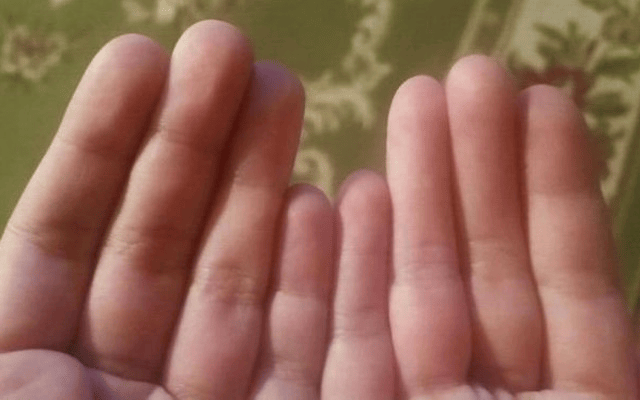 The front page of the Internet Reddit has gone into a literal (not literal) meltdown thanks to a rather odd picture of a man’s hands. The picture was posted by Redditor Rdelly_21 and show his brother’s weird looking hands. Can you spot whats wrong with this blokes digits? If not don’t worry, neither could I at first, but there is something strange about them, have one more look and then we’ll explain it properly. Did you notice that he’s not got creases on two of his fingers on his right hand this time? 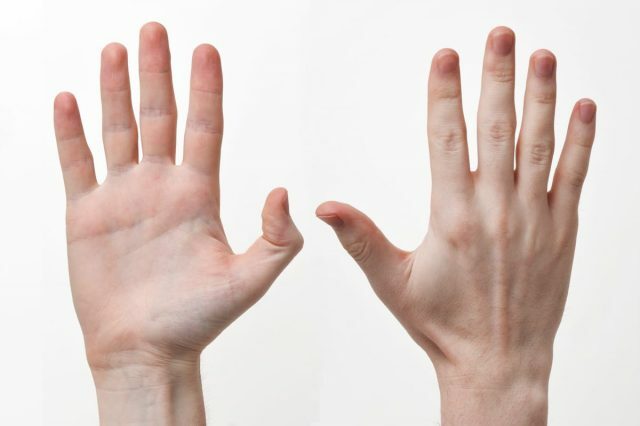 Thankfully the medical experts over at Reddit had an answer for the strange deformity, they speculated that the Rdelly’s brother’s fingers had fused. 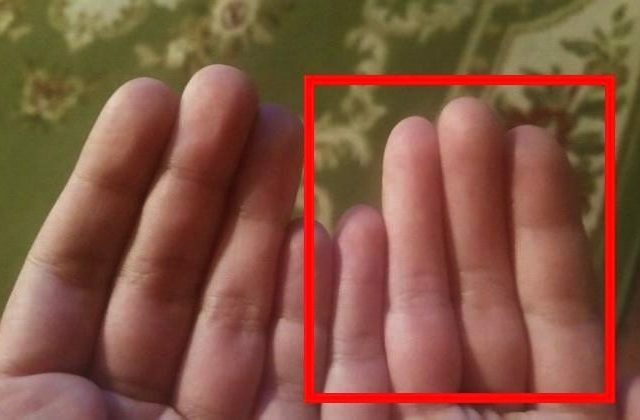 Comment from discussion My brother doesn’t have creases on the upper portion of his middle and ring finger (right side). Other Reddit users used their collective medical experience to wildly speculate that Rdelly_21’s brother could have a joint disorder called Arthrogryposis. Arthrogryposis is a condition that makes it hard for people to bend certain joints and can cause deformities in some cases.